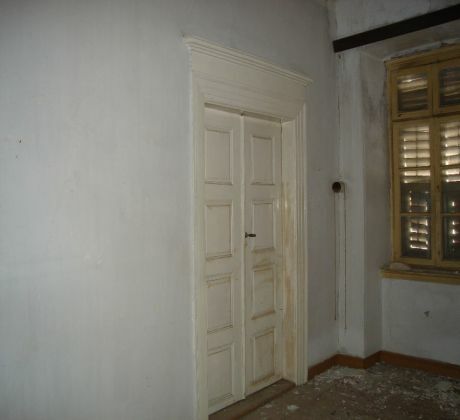 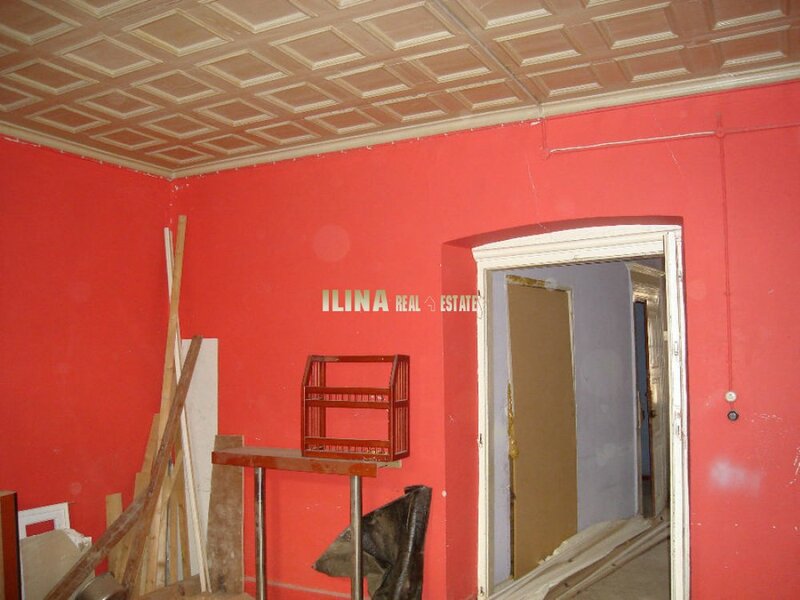 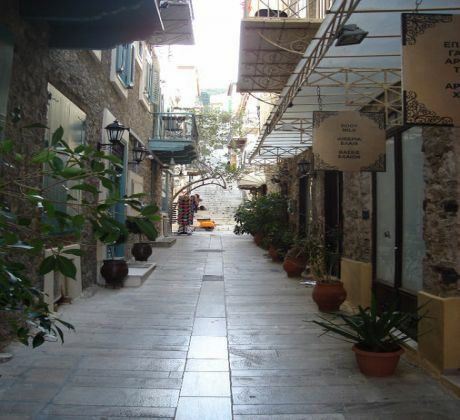 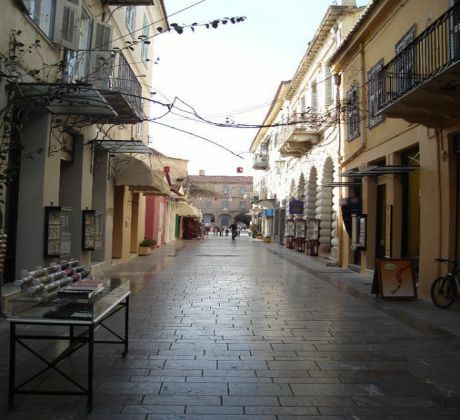 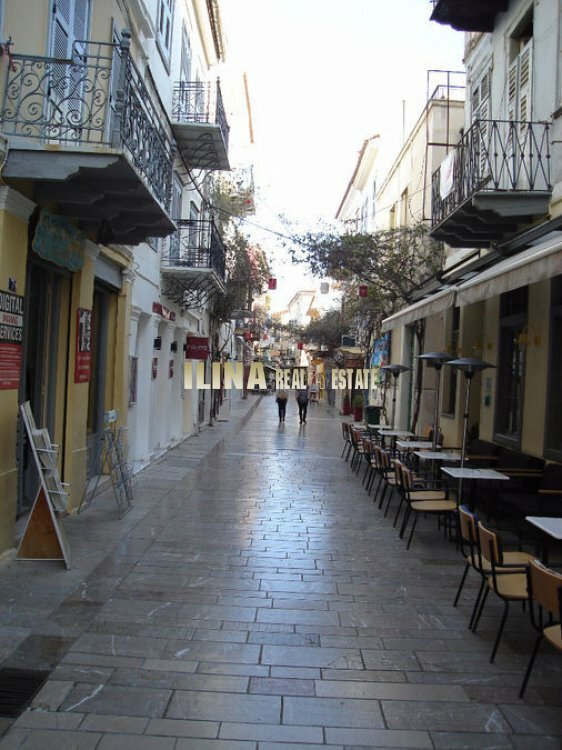 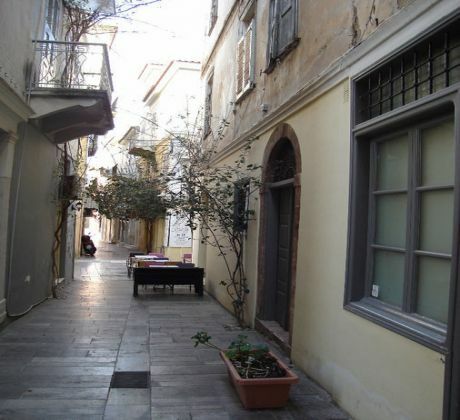 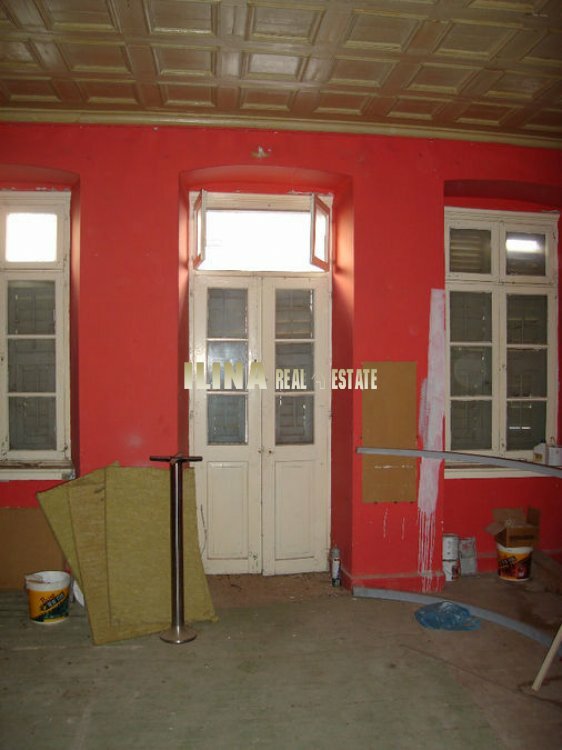 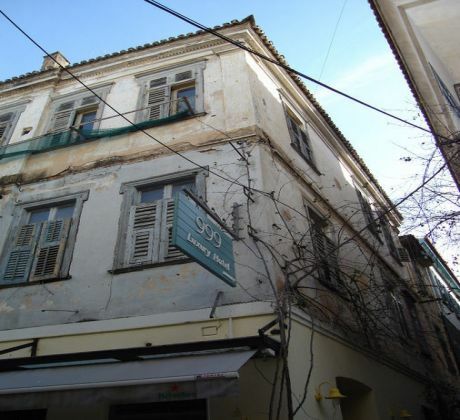 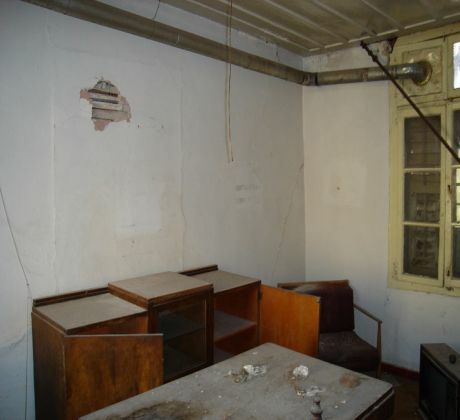 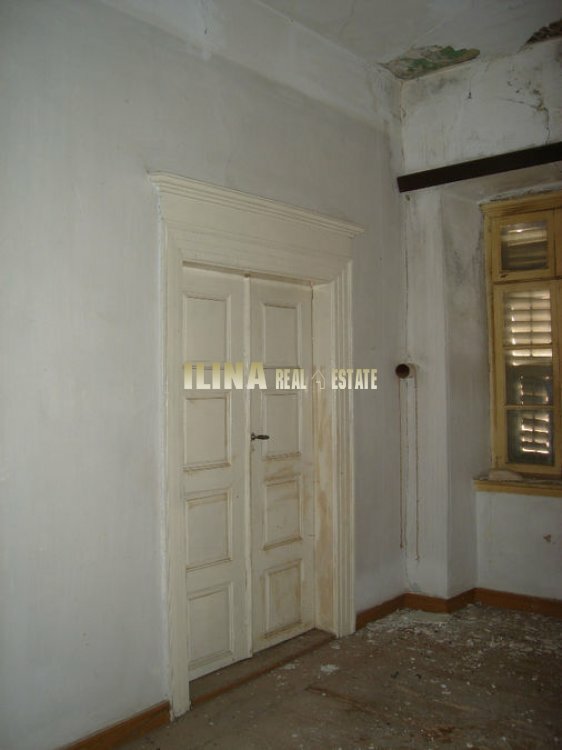 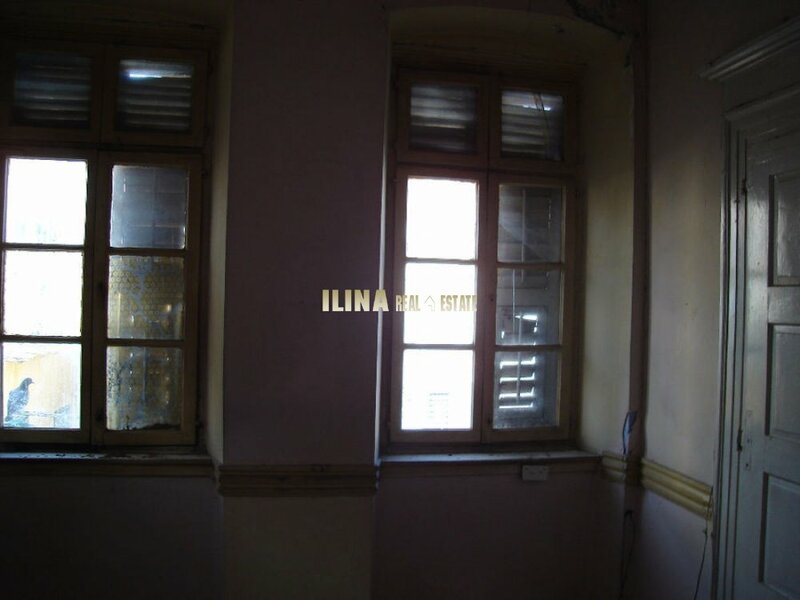 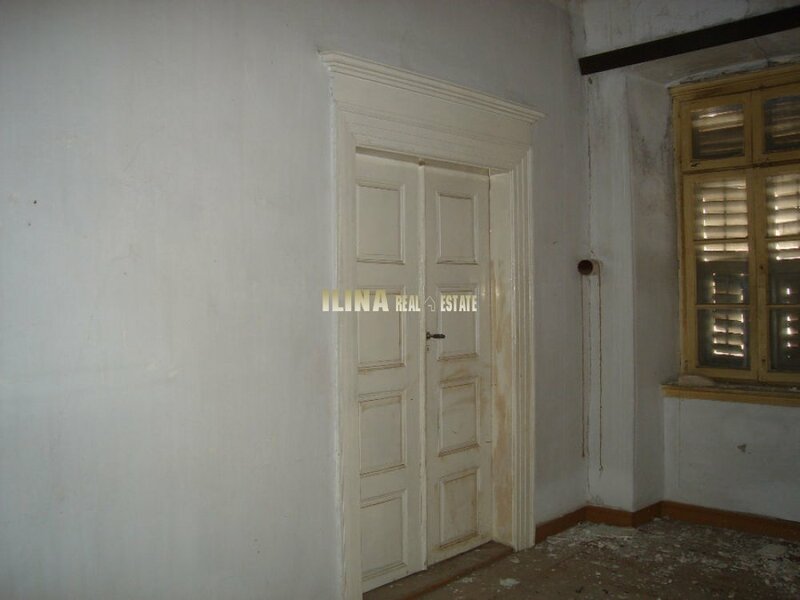 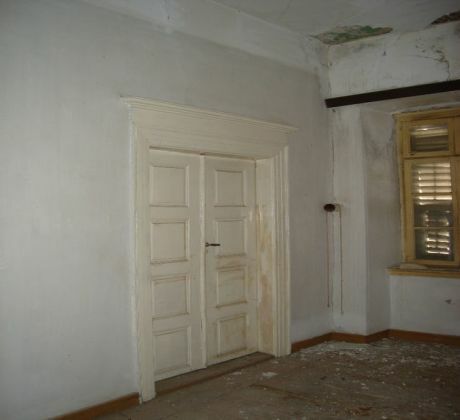 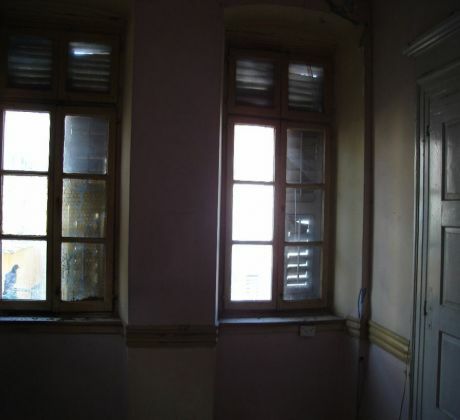 In the old city of Nafplio and 150 meters from Syntagma Square are for sale three floor landmark building with additional attic, total area of 550 sq. 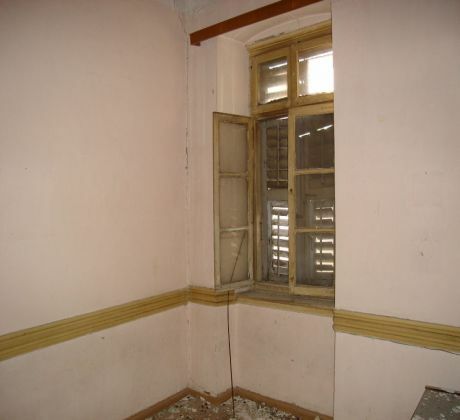 M.
The building consists of ground floor shop sanitary with long successful operation. 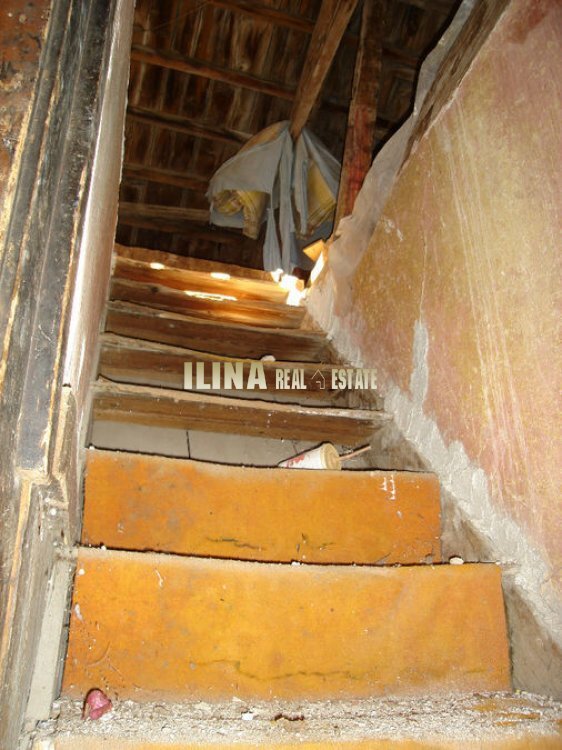 The first and second floor are connected by an internal staircase and have a total area of 300 sq.m. 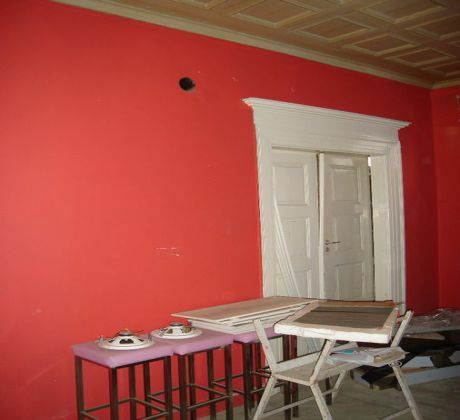 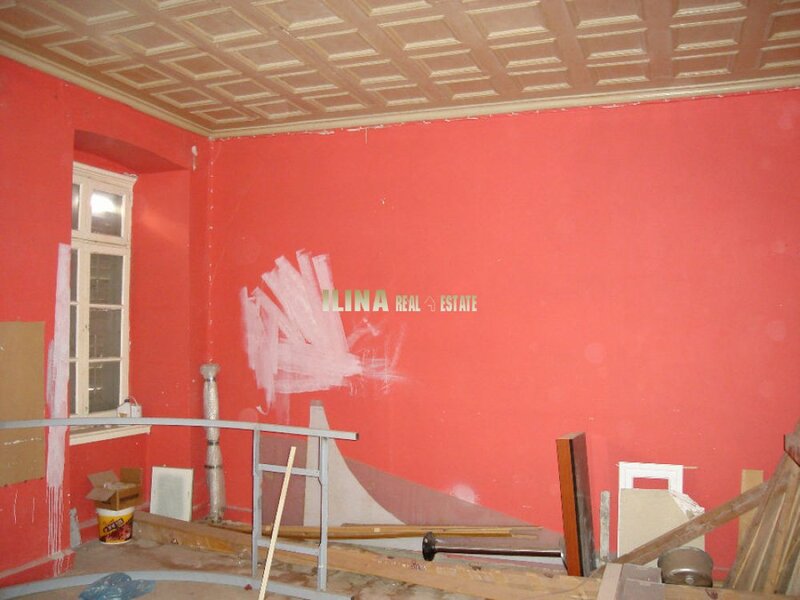 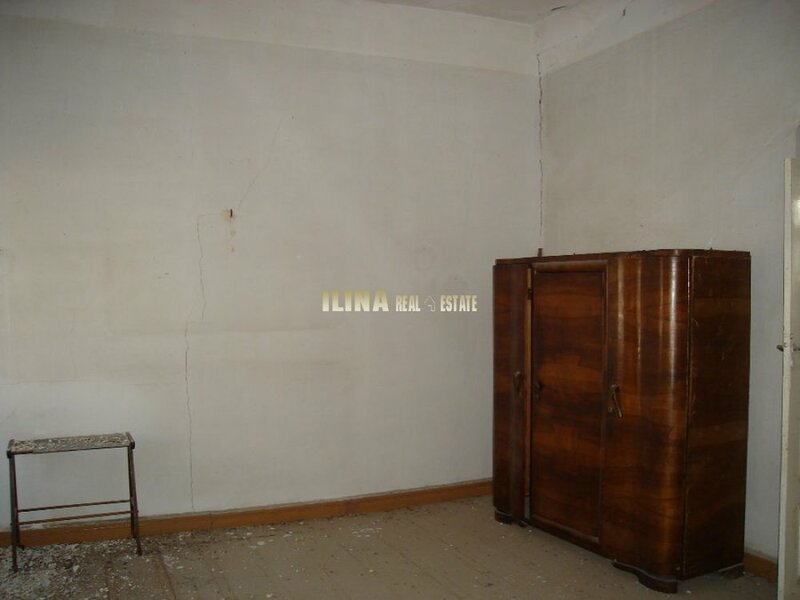 , Configured to house, and decorated with traditional neoclassical. 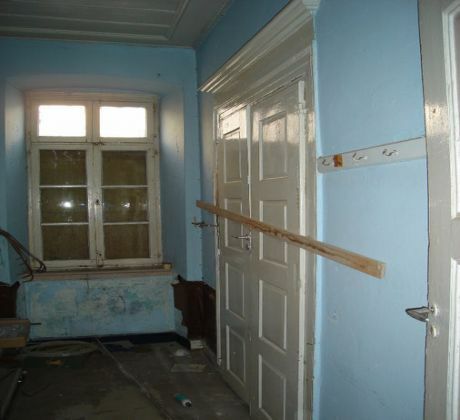 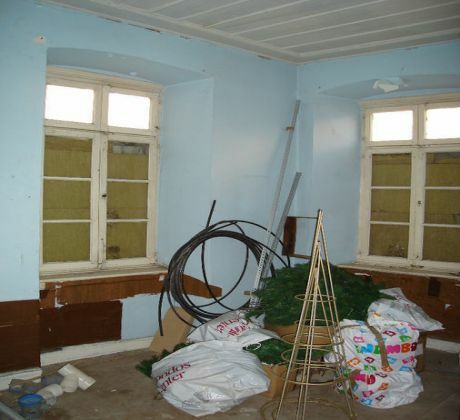 The attic is unformatted and is accessed by an internal staircase. . 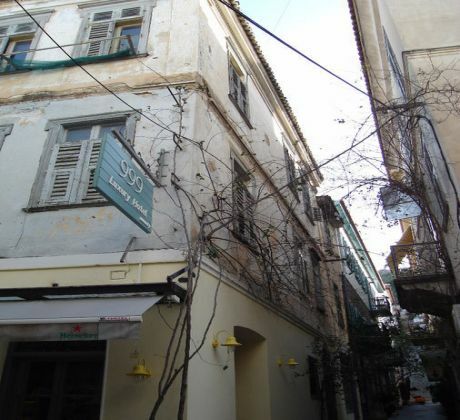 In the building there is a study and preliminary approval of the Byzantine antiquities department for renovation and conversion into a hotel first class, with a capacity of 12 rooms (30 beds). For the renovation and conversion into a hotel first class, there is a proactive study particular cost money. 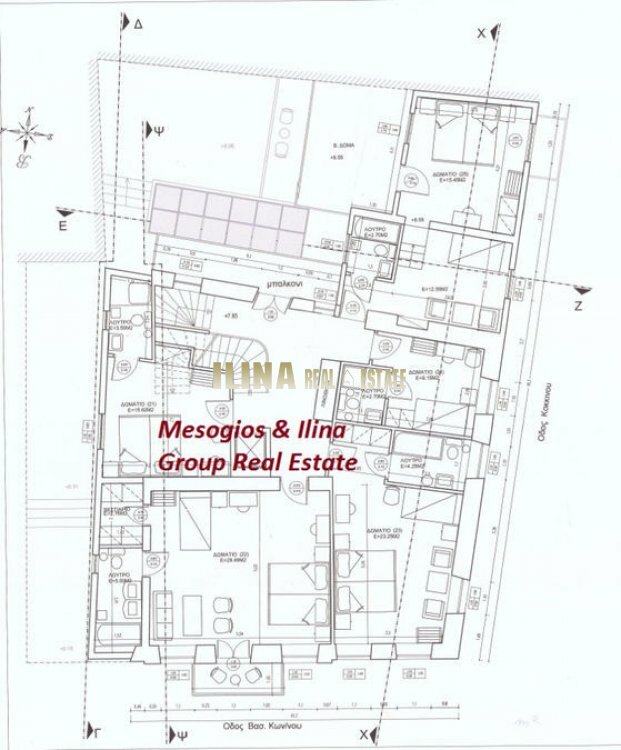 After the renovation and operation of the unit, the estimated market value is € 3,500,000 with current economic data. 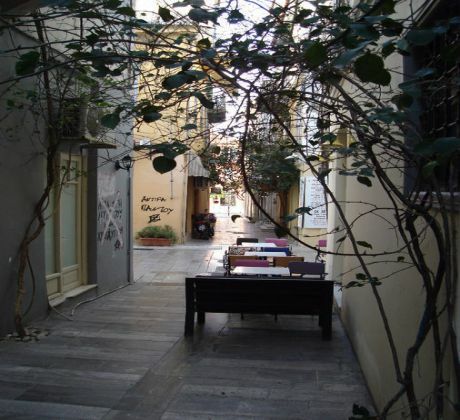 Its privileged location makes it one of the most appealing parts of the old city and the vortex's ability booking occupancy rate greater than 80% during the whole year. 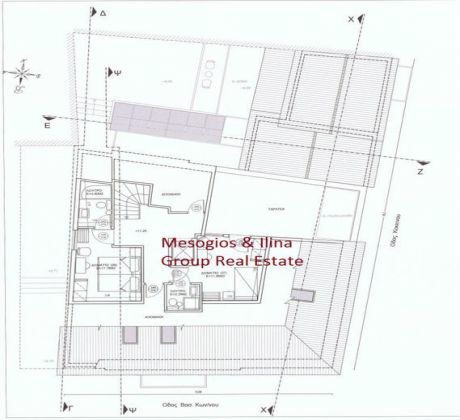 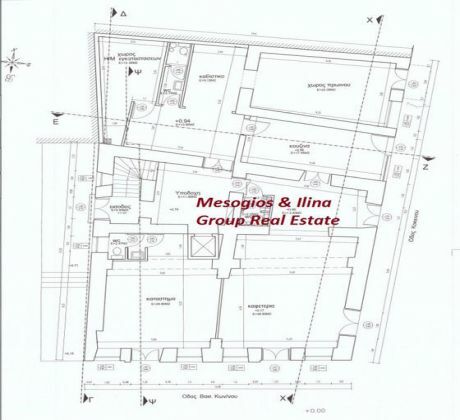 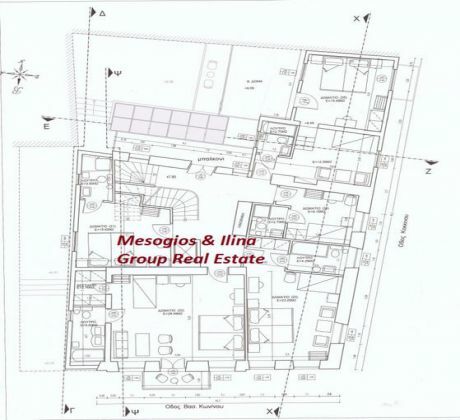 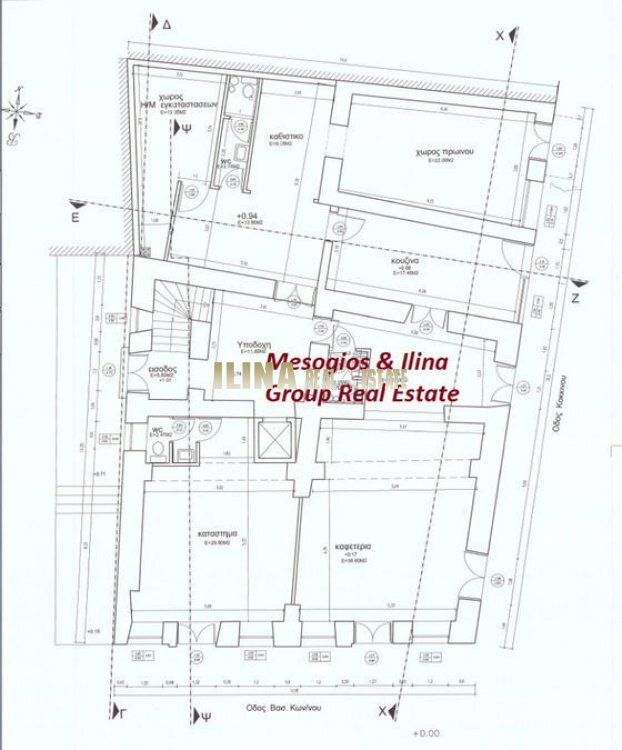 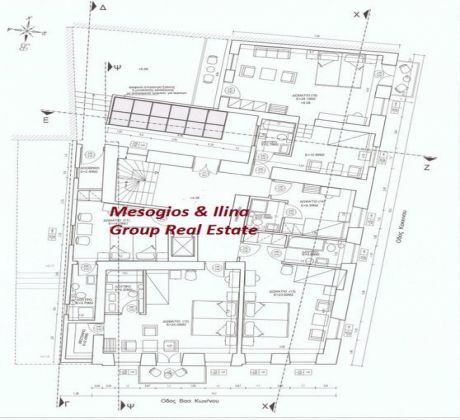 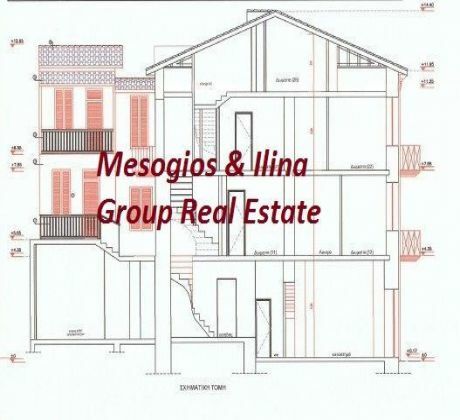 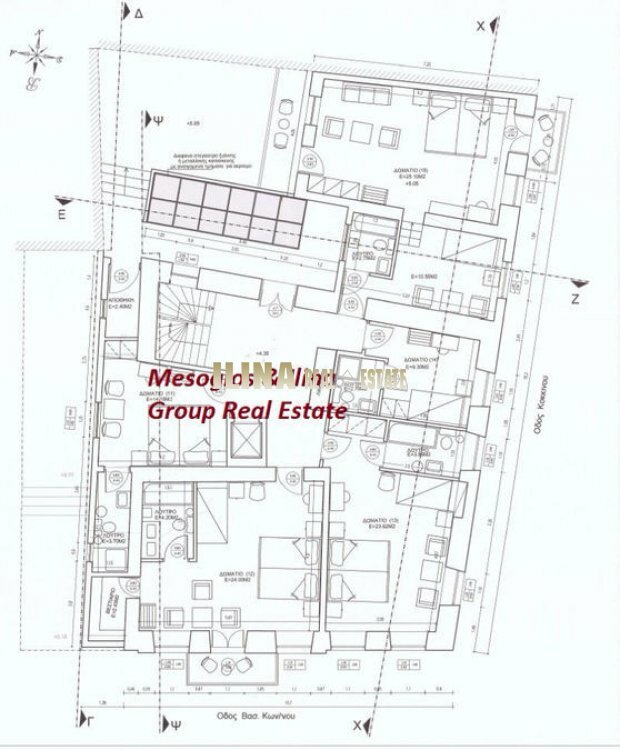 Because of its location the property and tourist movement made in Nafplio and special in village, the property presents excellent investment proposal.